Amazing hair equals an amazing amount of confidence. I stand by the slightly vain notion that if you look good, you feel good. The quest to having the hair of your dreams is not an easy one, though. Nearly everyone has suffered from a bit of damage in their day. It's not fair, but it happens to the best of us. You may have gone a little overboard with color, hot tools, or chemical treatments, but it's fine. There are shampoos and conditioners out there for damaged strands that'll bless your hair with a much-needed revival. Trust that employing these products will breathe life back into your hair, and your strands won't feel weak, brittle, and dry forever. When it comes to undoing damage, you must look for antioxidants, protein, ceramides, lipids, healing oils, and super-hydrating ingredients to incorporate into your wash routine. It may take some trial and error to figure out what works for you, but we've rounded up the very best strengthening shampoos and conditioners for all hair types. We also got Nunzio Saviano, salon owner and NYC-based stylist, to share his all-time favorites. Scroll down for the winners. The key to strengthening weak strands is a potent blend of proteins and enzymes. This hefty, cruelty-free formula zeroes in on repairing your strands. Plus, it'll leave you with a healthy layer of shine. If your color-treated or damaged hair needs a little love, invest in this gorgeous bottle that will provide equally as gorgeous results. 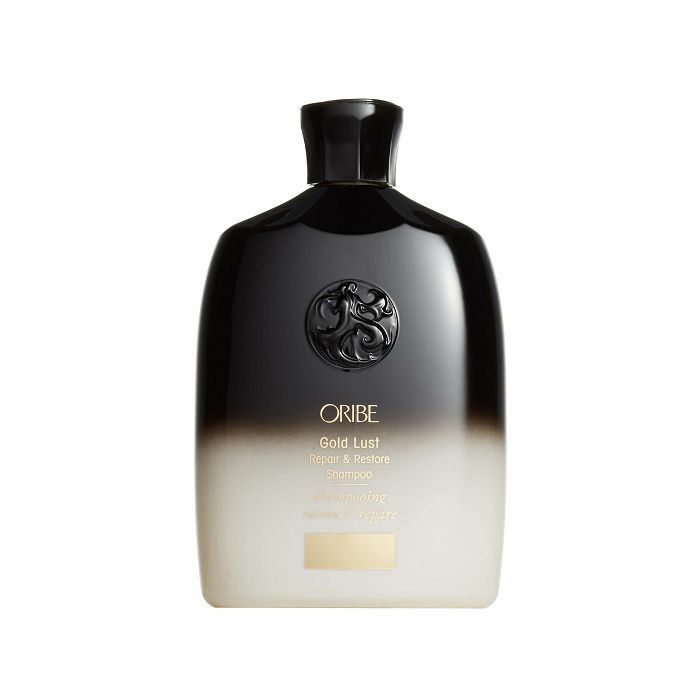 Natural oils and a restorative complex unique to the brand will breathe life back into your hair. 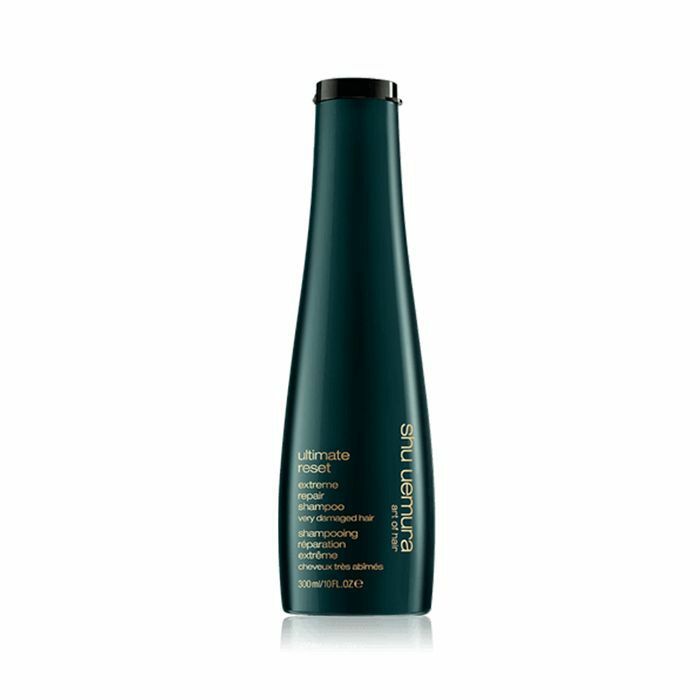 "This is an iconic, reparative shampoo that's super gentle yet extremely rejuvenating," says Saviano. 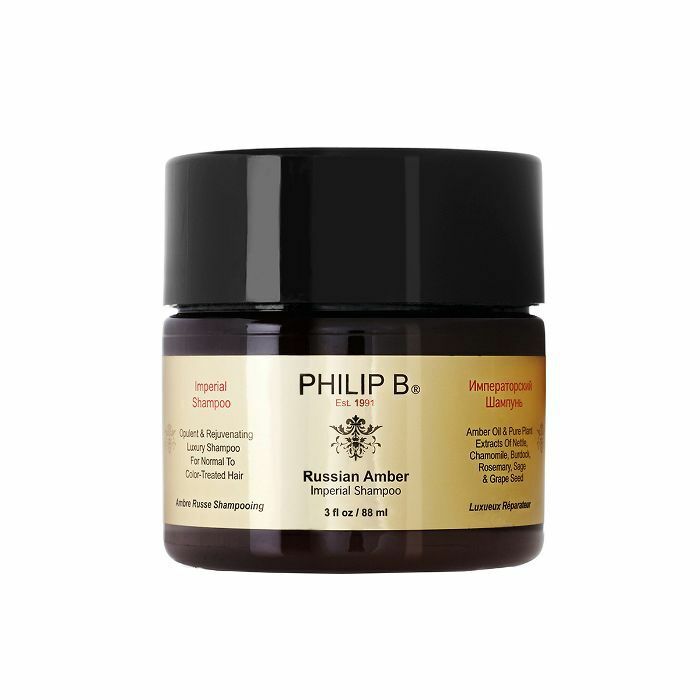 "The natural oils deeply penetrate for optimal results." This is a personal favorite of mine for naturally curly hair. The star ingredient, castor oil, makes your ringlets feel so soft and look perfectly defined. Lather this conditioning mask from root to tip, sit underneath a dryer, and let the steam work its magic to deeply penetrate your hair. Let's say the damage you're dealing with is from chemical treatments or color processing. This combo of Himalayan wild cherry oil and Moringa oil naturally strengthens your hair follicles and boosts vitality. 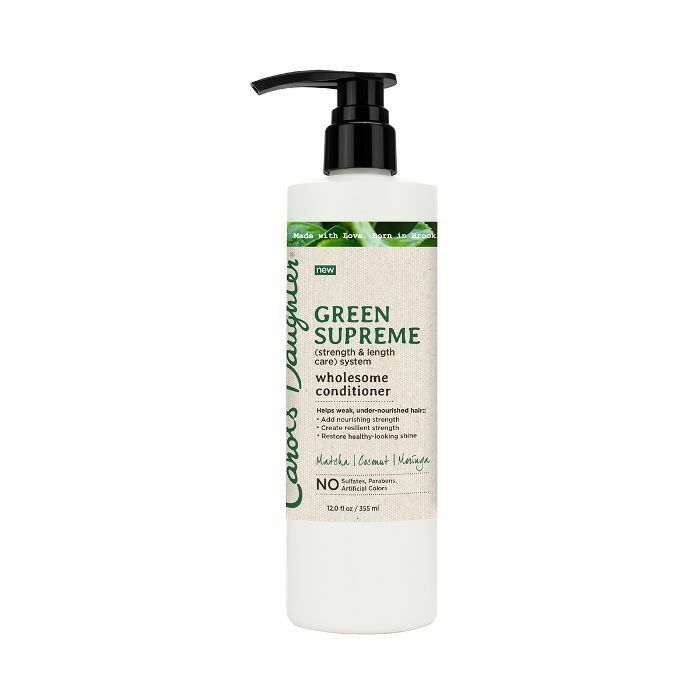 "This is a great conditioner for those who are looking for a clean, natural formula that strengthens with natural, nourishing ingredients,” recommends Saviano. 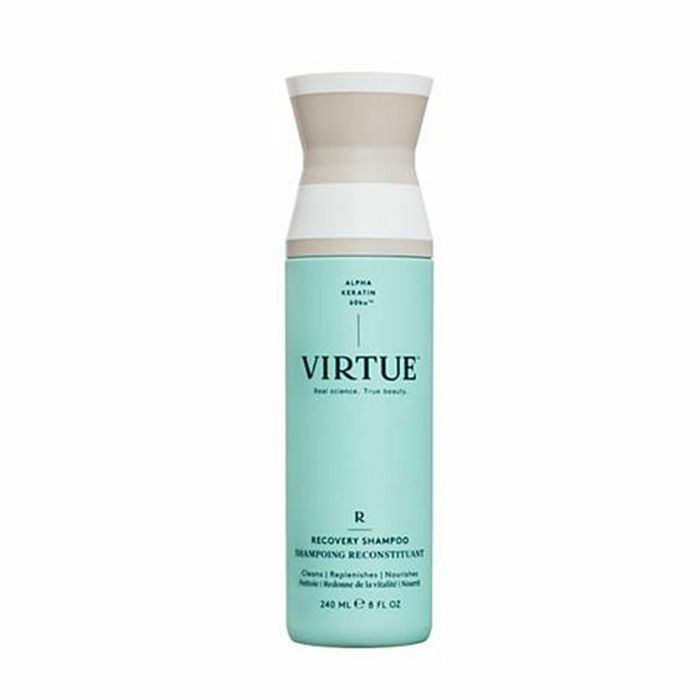 Thanks to vitamin B12, this conditioner has been proven to reduce breakage by 80%. Your previously split ends will be fuller in no time and your detangling time will be cut in half. 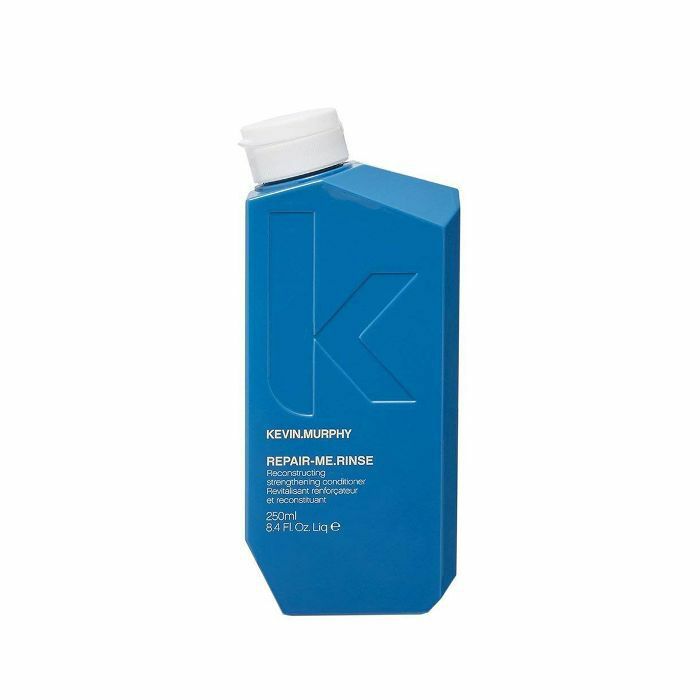 Think of this as a hair pick-me-up in a bottle because of the pro-keratin, which is made to rebuild broken strands, and the resurrection sap, which repairs the hair fiber. 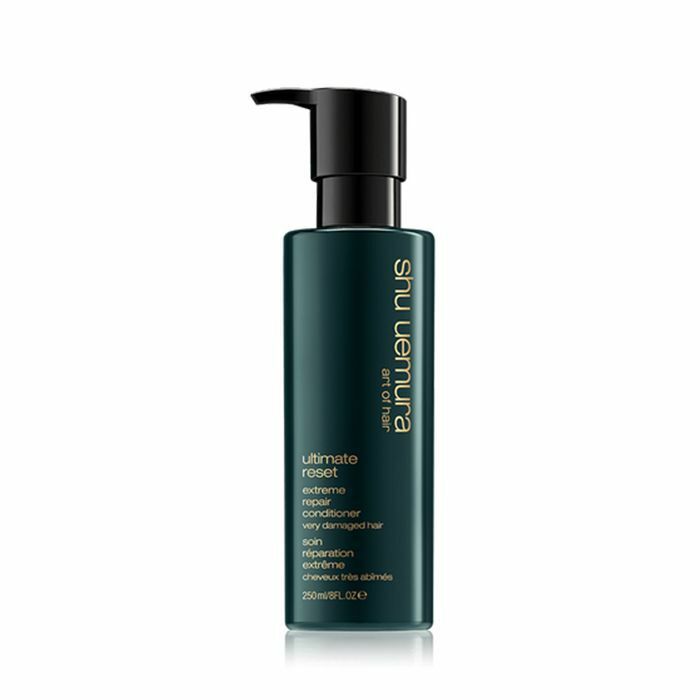 "This is a great everyday shampoo that works to reconstruct weak, brittle hair with ingredients that rebuild and strengthen," says Saviano. "Plus, it works on all hair textures." This is a key player in Carol's Daughter's strengthening and nourishing line. Made to be a green smoothie for your hair full of matcha, coconut, and Moringa, this blend is essentially a shot of strength and future length for your hair. 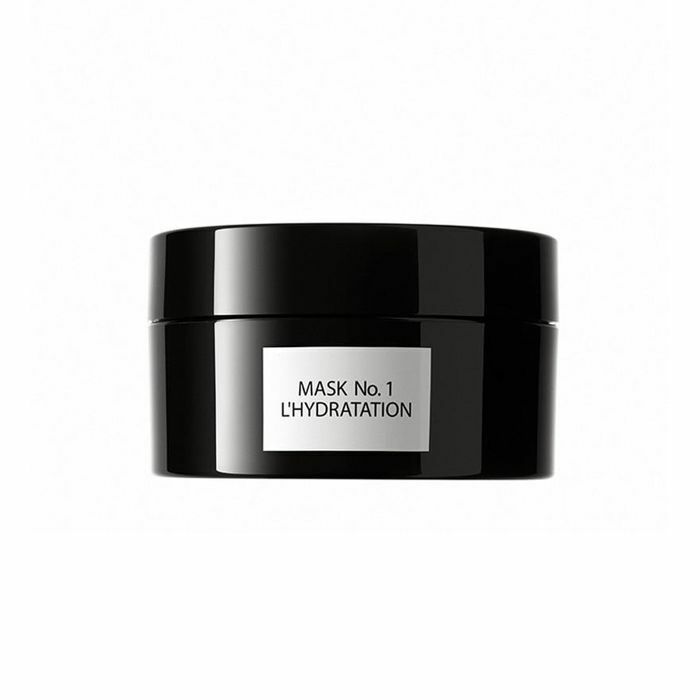 This moisture-inducing conditioning mask will coat your hair in hydrating ingredients. It's also packed with vegetable protein, which the brand says seeps into your strands at a molecular level to help with breakage. Harsh environmental aggressors only make damaged hair worse. This line focuses on keeping your cuticles intact with ceramides and lipids. 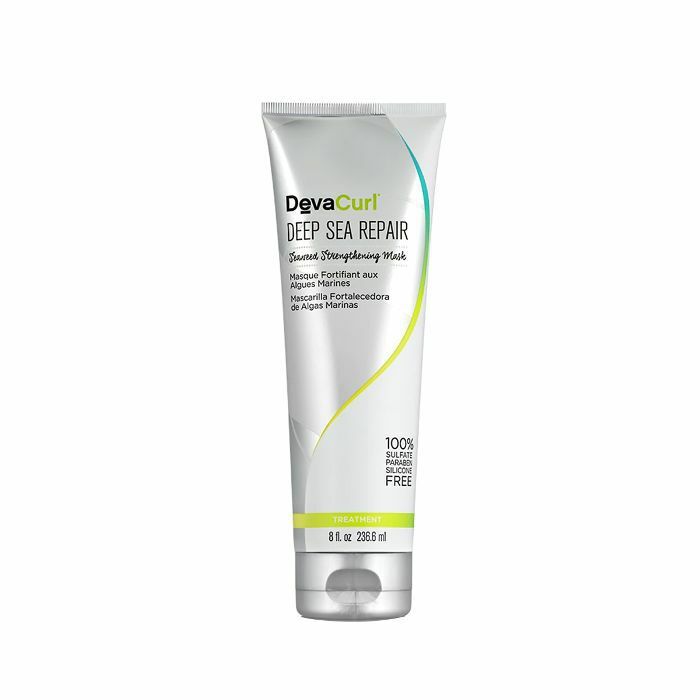 "This deeply repairs hair while maintaining its softness and ability to be styled," explains Saviano. "I love that it doesn't weigh hair down." Before you turn your nose up at the thought of spending $56 on a shampoo, trust that this stuff is seriously next-level. 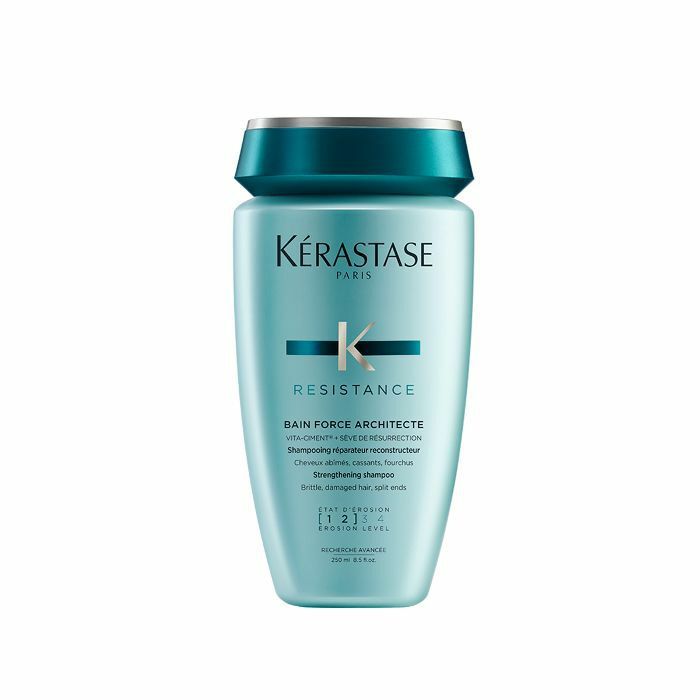 Dubbed "the fountain of youth for your hair," this rectifying formula will make your strands feel brand spanking new. 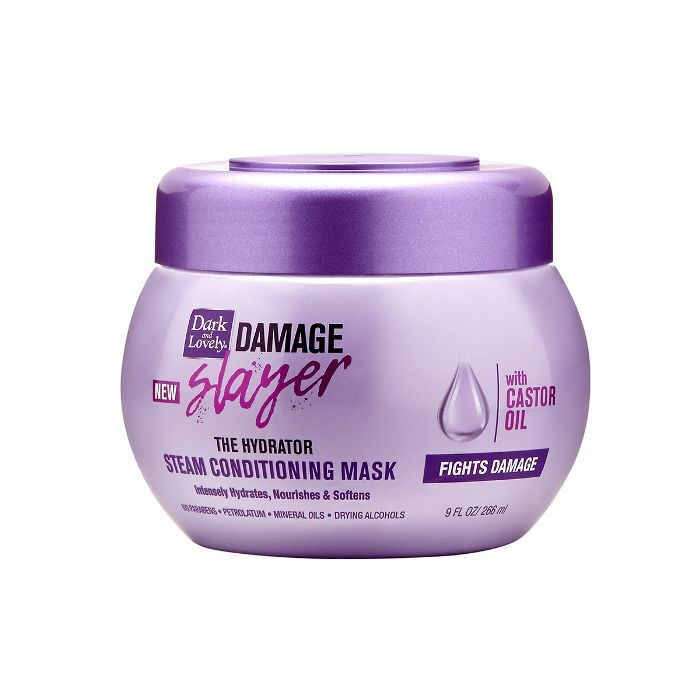 Everything imaginable you'd need to completely transform damaged hair is in this conditioning mask. Just look at its impressive list of ingredients: argan, avocado, almond oil, keratin protein, biotin, aloe, rose-hip oil, and vitamins B5, D, A, and E. So yeah, you can basically skip the salon once you get your hands on this. As you can tell from the name, this is like the secret sauce for your fro to live its best life. 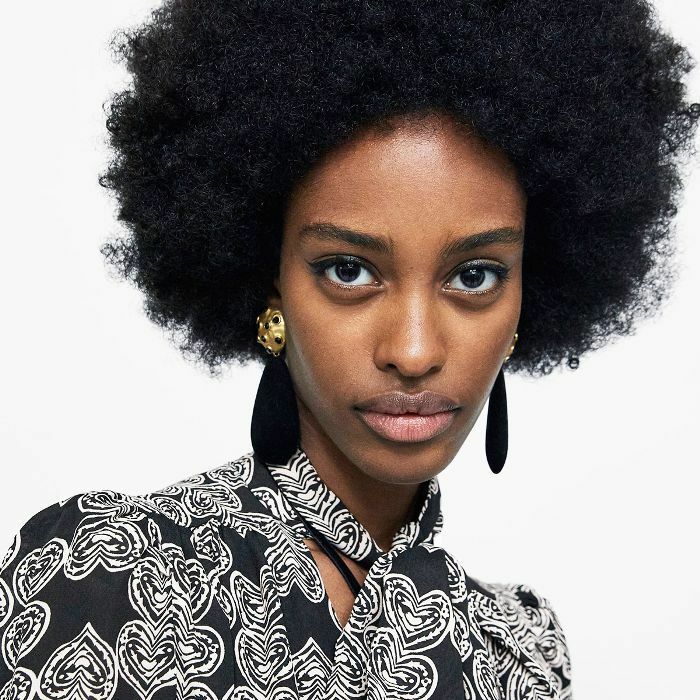 Made with detoxifying ingredients like black charcoal and black cumin, this antioxidant-packed blend keeps your curls fluffy, full, and strong. 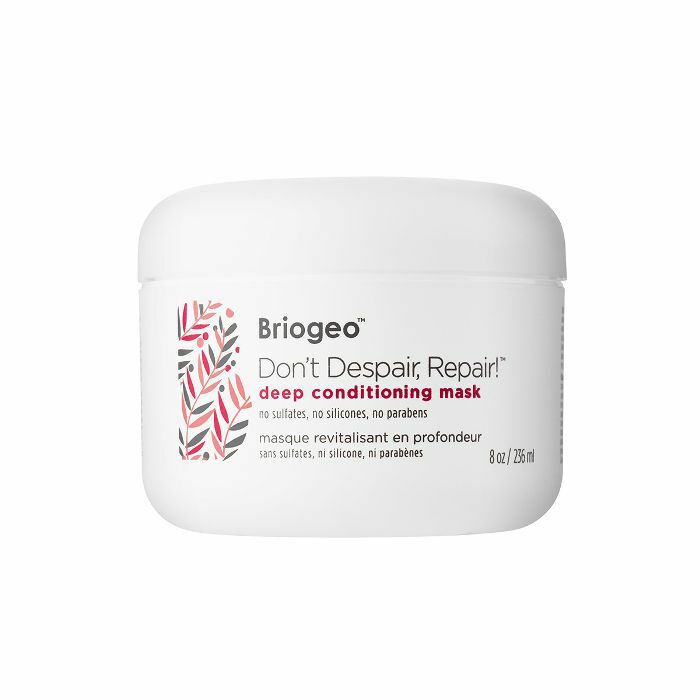 Every single naturalista needs to own this strengthening mask, like now. If your curls are a little straight in certain areas and you're trying to perfect your curl pattern, apply this once a week and watch it work its magic. The gentle ingredients—rice, soy, wheat proteins, and sea lavender—are lightweight yet still effective. 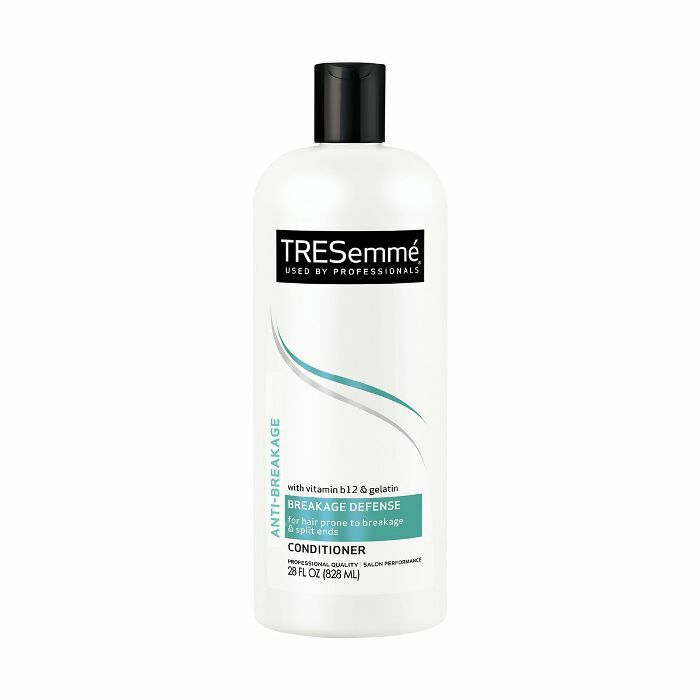 This award-winning shampoo is what your stressed-out strands have been looking for. Why? Well, it's loaded with nutrients to reform dry, brittle, and weak strands. Next: A Byrdie editor tried 23 different products to fix her dry, damaged hair. These were the best of the bunch.